Woodland Wonders started at St. Anthony’s School, Chichester in September 2016. This involved setting up a small class base with an indoor and separate outdoor area. The bases have been resourced through the generosity of school staff and friends and through charity/car boot finds. The indoor base has wooden toys and natural equipment as well as puppets a reading corner and a creative arts area. The small outside area has wooden bricks/climbing blocks, plants and natural equipment/sand and water play. The outside class base has a circle of wooden stumps and a few areas created for nature collection and observation. 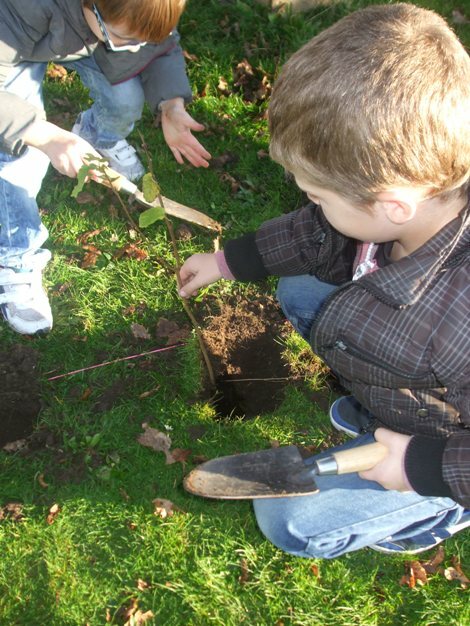 There will be trees and hedgerows added over the year planted by the children. It is anticipated that the area will develop as the venture takes off and becomes established. The class base was setup with the ability to be a flexible learning space. Makaton groups/club, choir, Lego club and year 6 French are all taught in the base as well as Woodland Wonder sessions. The Makaton lunchtime club has now been adapted to follow a ‘Woodland Wonders’ theme for half a term and has so far focussed on Owls and Hedgehogs. Woodland Wonders will be delivered in half termly blocks. It is seen as an opportunity for the pupils to integrate twice over the year; Years 3/4, 4/5 and 5/6. Risk assessments are part of the process of school activities and they are completed as usual compliant with the school policy for any offsite activity. It is hoped that the project will develop over the year increasing in offsite activities. The Goodwood Seeley Copse Education Area is hopefully a place the school will forge a strong partnership with to build the ‘Woodland Wonders’ experience in the community. This project is under development at present and it is anticipated to start in the Summer Term. More information will be added as the project unfolds. Constructed by M. Ferris M.Ed. B.Sc. 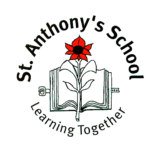 (Hons) c/o St. Anthony's School, Chichester.